Salespeople run the risk of complacency. 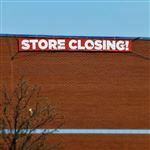 No matter what market they're in, the trends and whims of customers are always changing. Blogs that focus on the sales landscape will help you boost your skills, sell more effectively, and stay on top of the latest ways to get leads and score wins. CreditDonkey equips business owners and rising professionals with insights they need to stay on top of their game. This means knowing all about the latest ways to save and spend money wisely. We sifted through the many, many blogs offering sales tips and news to present you with the very best ones. The very best sales blogs will help you do your job better. Whether you need a regular dose of motivational tips, career advice, or simply some peer-to-peer wisdom, you'll find what you need on this list. These bloggers share their knowledge in easy-to-read posts. Check in on these blogs when you're in between calls or waiting at the airport for your next important trip. 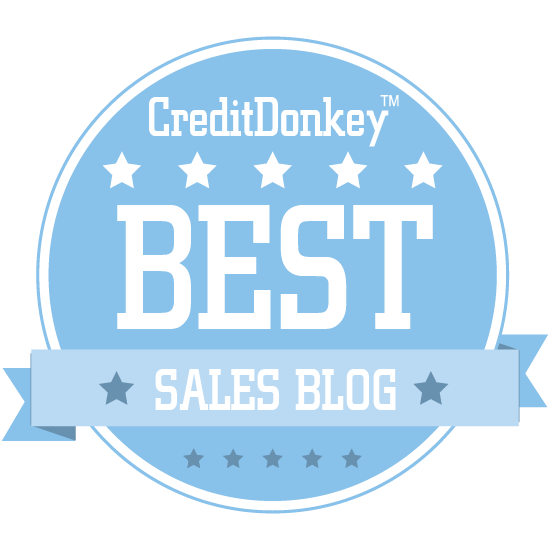 Read on to see the best sales blogs. The InsideSales.com blog offers up expert advice to sales managers to improve performance and covers the latest industry news and trade shows. Why InsideSales.com is a Top Sales Blog: This blog's combination of actionable sales tips and industry news make it a great read for sales leaders. Heinz Marketing's blog is packed with daily business-to-business sales and marketing tips, including a helpful podcast. 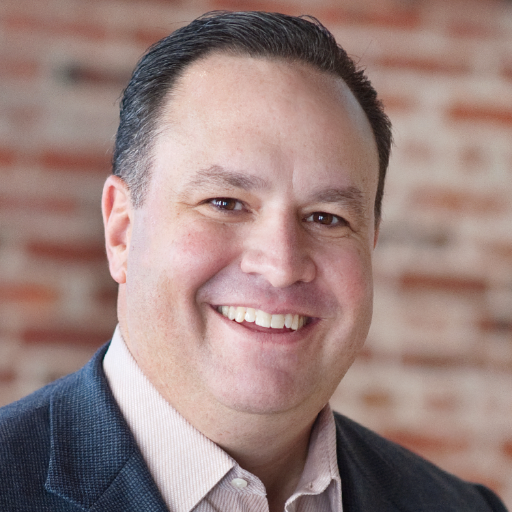 Company president Matt Heinz is a prolific author and nationally-recognized sales and marketing blogger whose company is dedicated to creative, proactive, and results-driven strategies. Why Heinz Marketing is a Top Sales Blog: Updated almost daily, this is a helpful blog for B2B sales professionals, and the podcast is an excellent feature for commuters who want to learn on the go. SalesPOP! from Pipeliner Sales is a blog that doubles as an advice and educational resource for sales professionals and a source for news about Pipeliner itself. Why Sales POP! is a Top Sales Blog: Sales professionals, including leaders, will definitely want to checkout the wealth of tips and educational content available on this blog. Ramp, the Insight Squared blog, is all about helping sales professionals reach their goals, with helpful written content and an informative podcast. Why Ramp is a Top Sales Blog: If you're a sales professional who commutes, you should make Ramp's podcast a part of your trip to work. FranklinCovey's Sales Performance Blog is geared toward sales leaders who are looking for methods and philosophies that will help them boost sales. Why FranklinCovey's Sales Performance Practice Blog is a Top Sales Blog: With detailed content from expert writers, this blog's insights into boosting sales performance will be invaluable to any sales leader. The Sandler Training blog covers a number of sales-related topics, from getting the most out of conferences to social selling to managing sales teams and more. Why Sandler Training is a Top Sales Blog: Readers looking for a wider scope of content for sales professionals will find plenty to love about this blog. Heavy Hitter Sales Blog is all about IT sales, from training to communication, and even the politics of selling. Writer Steven W. Martin is an author and expert on technology sales, as well as a master of how customers and sellers use language during the sales process. Why Heavy Hitter Sales Blog is a Top Sales Blog: With research-based articles about trends in IT sales, great selling strategies, and more, this blog is a must for anyone in IT sales. The Sales Lion Blog is all about learning to market and sell effectively in a constantly-changing digital landscape. Sales Lion's owner and founder, Marcus Sheridan, is an entrepreneur who also founded one of America's largest swimming pool installation companies. He is now a man the New York Times refers to as a "web marketing guru." Why The Sales Lion Blog is a Top Sales Blog: Content marketers and web sales professionals will find tons of useful advice, tips, and trends on this blog. Tamara Schenk's Sales Enablement Perspectives blog tackles all angles of sales enablement, from technology to management to the best sales practices. Writer Tamara Schenk is also the research director for CSO Insights, and her expertise comes from years of real-world experience in sales. 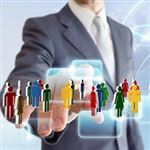 Why Sales Enablement Perspectives is a Top Sales Blog: Professionals looking for strategies to drive sustainable sales and sales force transformation will find some excellent expert content on this blog. The VanillaSoft blog features lead management and sales strategies for inside sales and others who sell by phone. Each article focuses on a key issue faced by today's sales professionals. From managing complex sales campaigns and lead nurture programs to tips for telefundraisers, VanillaSoft gives actionable advice to improve productivity and performance. Why VanillaSoft Blog is a Top Sales Blog: Sales professionals looking for the best lead management practices will find tons of excellent advice on this blog. The Art & Science of Complex Sales is a blog for sales leaders and other professionals, offering insights and tips for hitting all of your B2B sales goals. Why Art & Science of Complex Sales is a Top Sales Blog: B2B sales professionals looking for expert insights and managerial advice will find what they're looking for on this blog. Read: Is Solution Selling Dead? Colleen Stanley's Sales EQ & IQ Blog is packed with written and video content designed to help sales teams boost their performance. 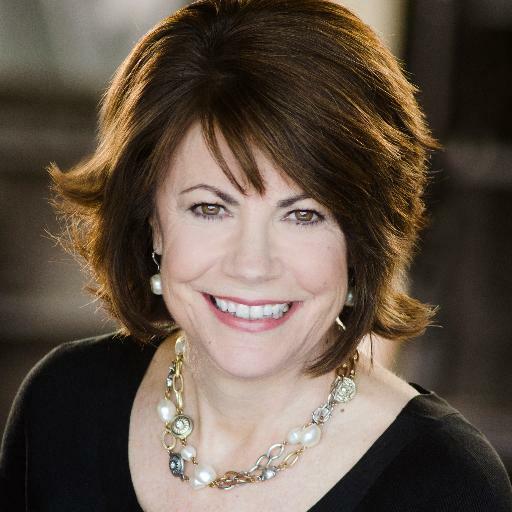 Why Sales EQ & IQ Blog is a Top Sales Blog: Colleen's expert sales advice is perfect for sales professionals, and the videos are a great educational resource for managers looking to educate new hires. Velocify is dedicated to accelerating sales performance, and their blog features advice and trending practices for boosting your company's sales and speeding the sales pipeline. Velocify's president and CEO Nick Hedges has fifteen years' worth of experience in the SaaS industry, is a Fulbright scholar, and holds an MBA with distinction from Harvard Business School. Why Velocify Sales Blog is a Top Sales Blog: Anyone looking for ways to speed up their business' sales performance will discover some very useful expert advice on this blog. Read: Do You Have the Traits of a Top Sales Performer? 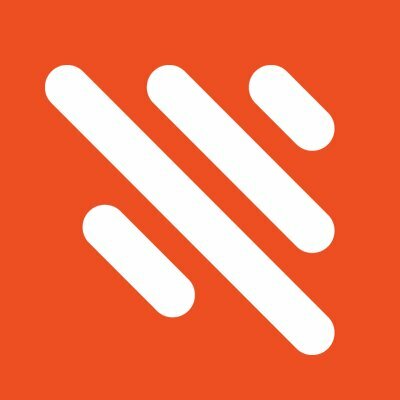 CloserIQ is a recruiting service dedicated to connecting top sales talent with innovative tech companies. Their blog features practical advice for sales leaders, HR professionals, and startup founders. Why CloserIQ is a Top Sales Blog: Sales and startup leaders will discover new ways to manage their teams thanks to this blog's focus on tactical advice and strategies. The SAVO Sales Enablement Blog is all about SAVO's philosophy of sales enablement, which involves providing the right tools to sellers at the right steps in the sales cycle so that marketing, operations, and sales all seamlessly align. Why Sales Enablement Blog is a Top Sales Blog: This blog's tips for sales enablement not only help boost your business' sales performance, but may also help your whole operation run more smoothly. The Whale Hunters are a strategic sales and business development company, and their blog is packed with advice, news, and resources to help businesses boost their sales performance above and beyond what they thought possible. Why Whale Hunters Wisdom Blog is a Top Sales Blog: Packed with expert tips and book recommendations, this blog is a great resource for learning about the best sales practices. Lenati, a marketing and sales consultancy firm, has a blog that's dedicated to helping sales leaders boost their teams' productivity and their customers' satisfaction. Co-founders Jen Winter and Kris Klein have decades of combined experience in sales and sales consulting with companies including Hitachi Consulting, Apple, and Starbucks. Why Lenati Blog is a Top Sales Blog: This blog is a great resource for sales leaders looking for more tips for motivating their team to higher productivity and better results. Sales Aerobics for Engineers, a blog for manufacturing, IT, and engineering sales professionals, covers all aspects of sales operations. Why Sales Aerobics for Engineers is a Top Sales Blog: This is a detailed blog for knowledgeable professionals, packed with expert tips for shoring up any weaknesses in your sales pipeline. The Peak Sales Blog is packed with tips for salespeople to land the right job for them, as well as advice for hiring managers looking for the perfect candidate. Peak Sales CEO Eliot Burdett has spent twenty years building and leading companies, including mobile applications company Ventrada Systems and e-commerce software company GlobalX. Why The Peak Sales Blog is a Top Sales Blog: Whether you're hoping to get hired or you're the one doing the hiring, this blog aims to teach you the right ways to get noticed in the sales world. Pipedrive is a sales management tool that helps small sales teams navigate the complex, lengthy sales process, and their blog is packed with tips for every step of the sales pipeline. Pipedrive was founded to create a CRM that puts the needs of salespeople above simply pleasing the top brass, and the result is a tool used by more than 30,000 companies worldwide. Why Pipedrive Blog is a Top Sales Blog: Whether you're a sales leader looking for ways to motivate a team or you're searching for ways to improve your own sales performance, this blog will have your back. The Sales-i blog offers advice and industry insights for salespeople, including plenty of tips for interacting and communicating with clients. Why Sales-i is a Top Sales Blog: This blog's general advice for sales professionals is great for anyone looking for ways to boost their sales performance. 6sense's blog offers advice to B2B marketing and sales professionals, and is a great resource for information about predictive intelligence applications in B2B sales. Why 6sense is a Top Sales Blog: Anyone who is curious about how predictive intelligence technology can help boost sales performance will find tons of expert information on the subject on this blog. The Spiro Sales Blog is all about practical and actionable advice for salespeople who are looking to improve their performance. Why The Spiro Sales Blog is a Top Sales Blog: With plenty of wit, simple, jargon-free writing, and tons of content, this is a great resource for salespeople looking for informative content written by the experts. 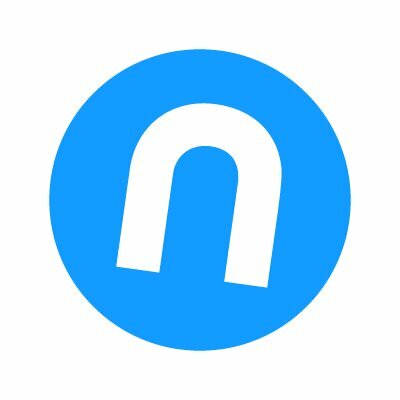 Nudge aims to help businesses by giving them the tools they need to build trusting relationships with clients and customers. Their blog, The Modern Seller, is geared toward young, up-and-coming sales leaders looking to get ahead. Nudge was co-founded by former Eloqua executives Paul Teshima and Steve Woods with the aim helping businesses build truly authentic relationships with their customers. Why The Modern Seller is a Top Sales Blog: If you're a young sales leader, you'll love this blog's combination of expert advice, tips from professionals who have been in your shoes, and industry news. Highspot's blog is packed with the best modern sales practices and real-world sales lessons from experts and successful companies. Highspot is an advanced sales enablement platform that aims to deliver insights that allow companies to more affectively engage potential customers, and their trio of co-founders have experience at companies such as Microsoft and Booking.com. Why Highspot is a Top Sales Blog: Sales leaders will find plenty of practical tips on this blog to take advantage of the latest technology and trends to boost their teams' sales performance. 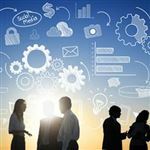 Advantexe Learning Solutions is dedicated to developing business and sales talent, and their blog educates readers on business acumen, best sales practices, and ways for business leaders to impart these lessons on their teams. Advantexe aims to provide business simulation-centric talent development in business acumen, leadership, and selling. Robert Brodo, co-founder and managing partner of Advantexe spearheads the Advantexe blog and is dedicated to helping readers build skills and improve performance. Why The Advantexe Advisor Blog is a Top Sales Blog: Business and sales leaders looking for tips to develop new sales talent should definitely make use of this helpful resource. 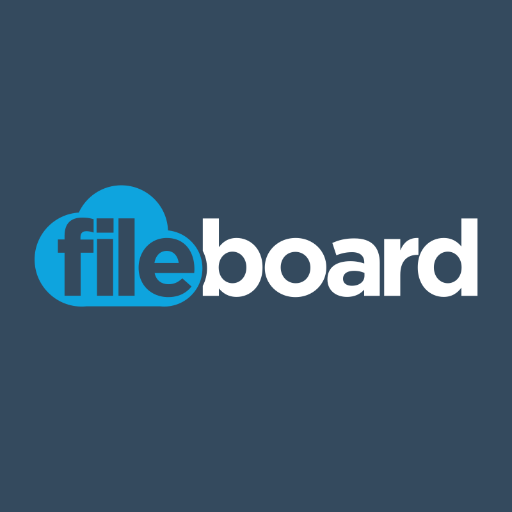 The Fileboard Blog is a straightforward blog with one goal: helping salespeople make the right moves to land more sales. Why Fileboard Blog is a Top Sales Blog: This blog is filled with great tips for generating leads, creating trust with prospects, and landing more sales. LevelEleven's Sales Performance Blog is geared toward sales leaders, with tips for motivating a great sales team, evaluating your sales metrics, revitalizing stale coaching strategies, and much more. LevelEleven launched in 2012 as a sales gamification app, but quickly evolved into a much larger performance platform, and the company is equally devoted to both perfecting its platform and teaching companies the strategy that goes with it. Why LevelEleven's Sales Performance Blog is a Top Sales Blog: Sales leaders looking for more ways to boost their department's performance and become even more effective leaders will discover tons of practical tips on this blog. Octiv is a sales productivity platform designed for clarity, ease of use, and flexibility, and their blog is packed with information on the latest sales trends, predictions for the future, and advice your boosting your company's sales. Octiv is all about bringing further insight, analytics, and automation to sales, and they do so by striving to provide clients with a better, faster way to close deals. Why Octive Blog (TinderBox) is a Top Sales Blog: Readers who are looking for great content on the latest and greatest trends in the world of sales should definitely take a look at this blog. Packed with videos and written content dedicated toward helping sales professionals master their craft, M3 Learning's Sales Blog is a resource for anyone who wants to improve their sales performance. M3 Learning's president, Skip Miller, has provided his "proactive selling" training to hundreds of companies in over 35 countries around the world. Why M3 Learning Sales Blog is a Top Sales Blog: With everything from in-depth, multi-part articles to engaging, bite-sized vlogs, this blog has something for salespeople of all experience levels and interests. SalesFuel empowers sellers with their method for intelligence-driven sales, and their Sales Skills blog is packed with insights and tips for becoming the best seller you can be. SalesFuel's president, C. Lee Smith, founded the company in 1989 and is an expert in intelligence-based selling through research. 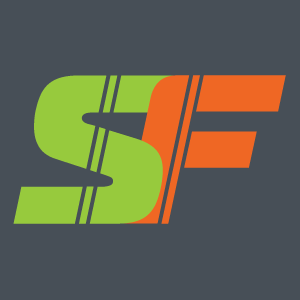 Why SalesFuel is a Top Sales Blog: Sales professionals searching for clear, practical advice for becoming better sellers will find exactly that on this blog. Read: DRIVING FOR SALES SUCCESS? Gavin Ingham is a motivational speaker specialising in sales and mental toughness whose blog is all about helping sales professionals and business leaders to find the right mindset for success. Why Gavin Ingham Blog is a Top Sales Blog: Featuring both written and video content for salespeople and sales leaders, this blog's positive-minded and informative approach will inspire you and your team to greater heights and help you to be more, do more and have more in sales, in business and in life. 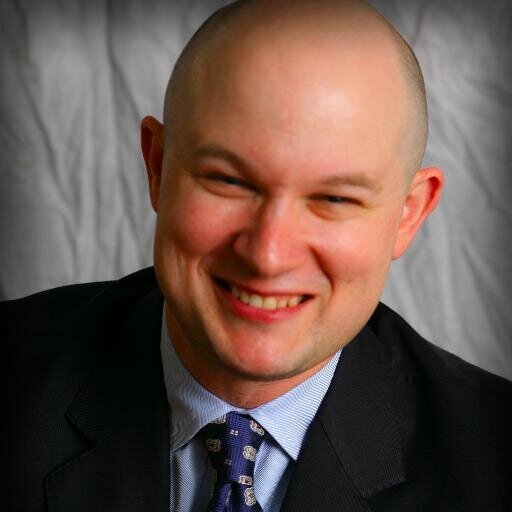 Ian Altman is a sales expert whose blog is dedicated to helping readers modernize their sales and marketing. Ian's approach helps companies significantly grow sales by aligning their goals with how customers actually make buying decisions. You can find Ian's weekly articles on Inc.com and Forbes.com. Ian is a multi-bestselling author, strategic advisor, and keynote speaker who draws on years of success as a services and technology CEO to help companies grow their business. Why Ian Altman is a Top Sales Blog: With its combination of expert sales advice, business strategy, and entrepreneurial wisdom, this is a great blog for anyone trying to grow their business. Sales Excellence International is a sales training company whose blog is a resource for professionals who want to learn more ways to cultivate and effectively communicate with prospects. 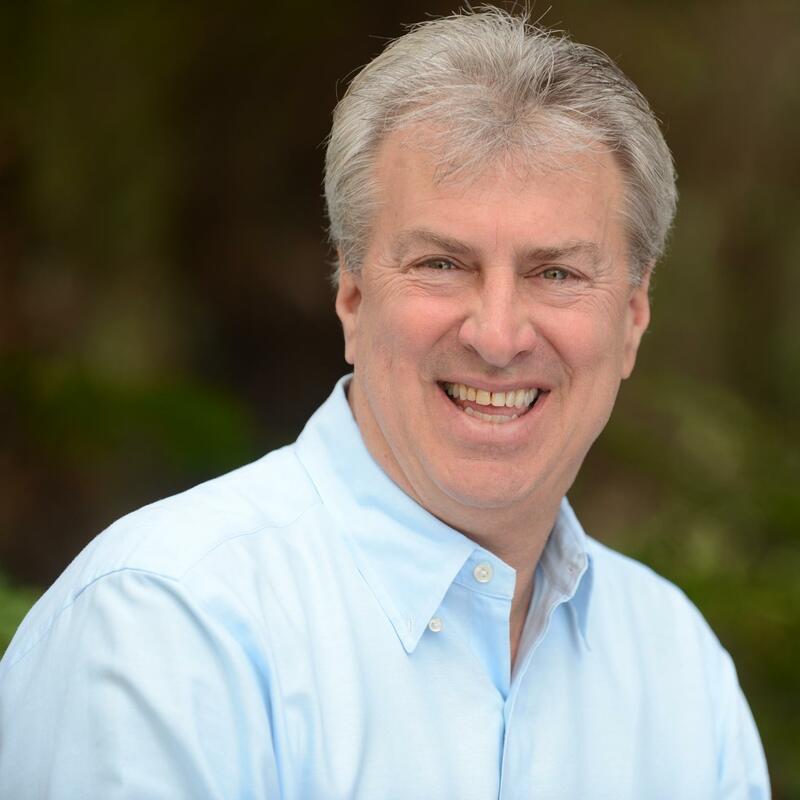 Sales Excellence's founder and CEO, Bill Stinnet, has over twenty years of experience in the sale of high-technology solutions and complex sales, and has worked with organizations such as Computer Associates and J.D. Edwards Company. Why Sales Excellence is a Top Sales Blog: Sales leaders and newbies alike will find something to love in this blog's helpful advice, which ranges from best individual practices to big-picture help. The Selling Energy Blog provides a small dose of advice for salespeople every day, with tips for effectively communicating with prospects, keeping sane when things get busy, and more. Selling Energy co-founder and president Mark Jewell is a coach, speaker, and best-selling author who's all about teaching professionals and companies how to supercharge their sales. Why Selling Energy Blog is a Top Sales Blog: This is a blog for salespeople to bookmark and come back to for a new tidbit of practical advice each day, allowing you to improve as a salesperson incrementally without being overwhelmed by information. Share on Facebook "Best Sales Blogs"